Although many may stereotype that sewing is a female hobby or profession, we are here to prove that wrong, and encourage an equal sewing/craft community. 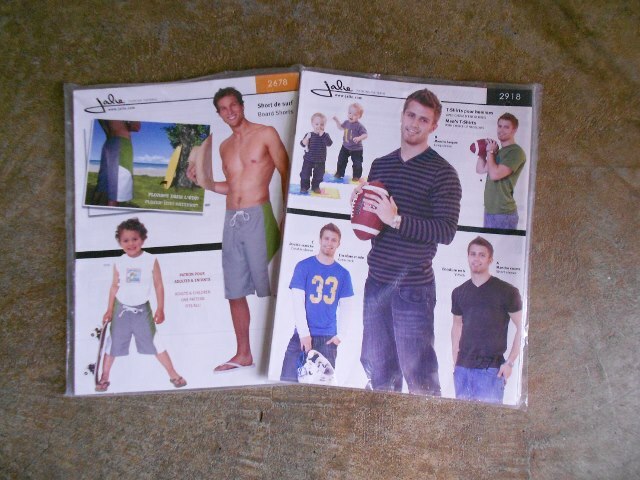 We have many great and talented male customers and we are so glad to see the number of male customers rising. Sewing is a very special skill trade that all walks of life should be proud to know, and there is something very empowering in being able to make your own clothes. 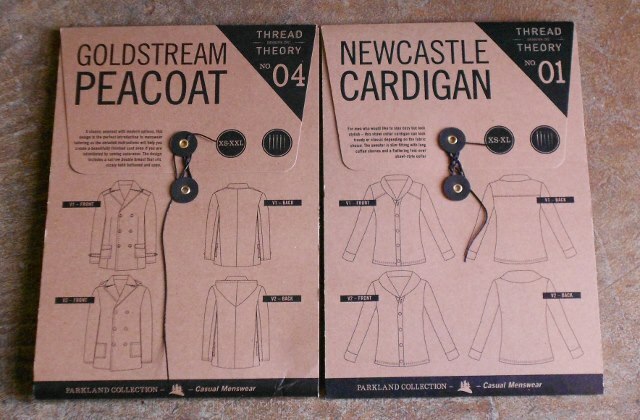 After all, whatever your gender, we all need clothing in our daily lives. 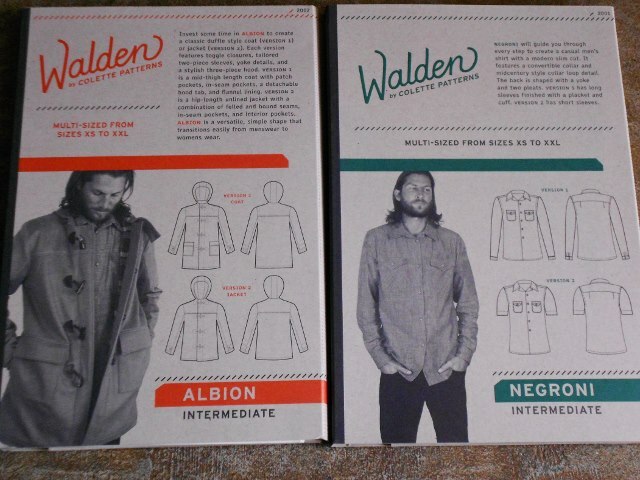 Our pattern table may be dominated by women’s, children’s, and quilt bins, but we are looking into adding more menswear patterns to our table. 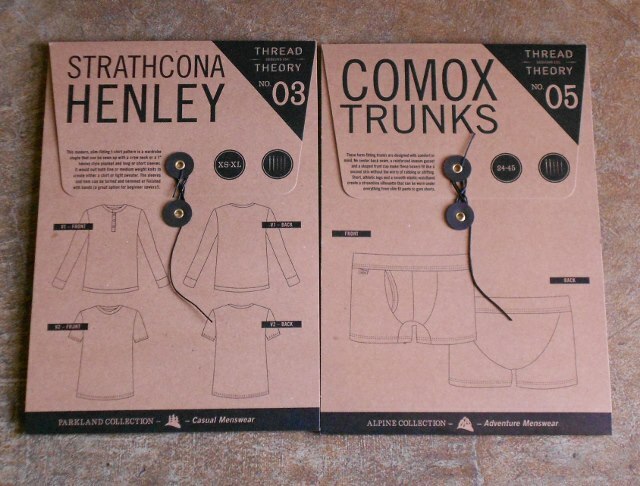 Some great menswear staples we carry currently are some gems from local Colette Patterns, Jalie, Make it Perfect, and the wonderful menswear pattern company Thread Theory. 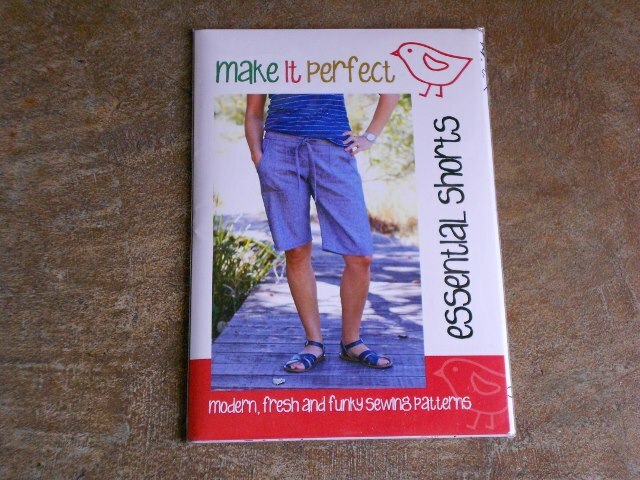 Whether you are sewing for yourself, or want to make the men in your family something nice, peep these great patterns for some inspiration and thourough instructions. 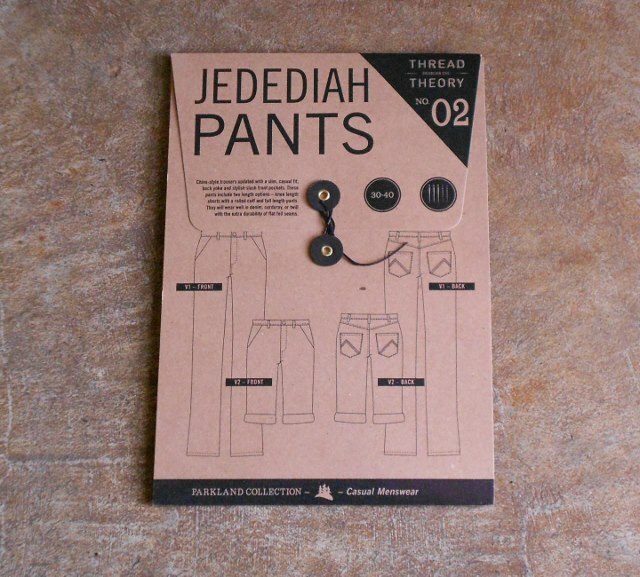 Also, make sure to stay tuned in the next few weeks for an instore sample of the Jedediah Pants and Strathcona Henley T-shirt version from Thread Theory. Happy Sewing!